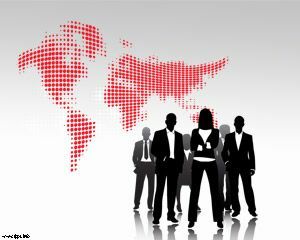 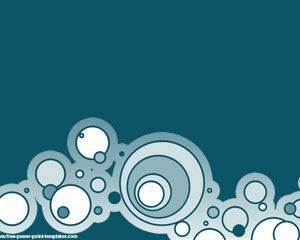 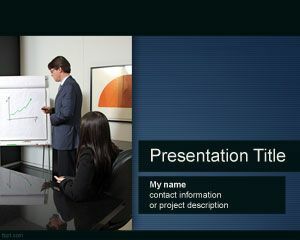 Coaching PowerPoint Template is a free PPT template for Power Point presentations that you can download and use for your slide design. 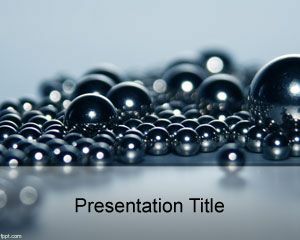 This free balls template for Power Point can be combined with some other backgrounds and slides for PowerPoint to create attractive PPT presentation with balls effect for coaching or leadership presentations in the organization but also useful for corporate presentations with great images for Power Point as well as other business PowerPoint templates. 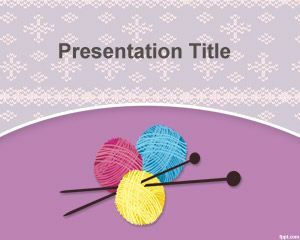 You can also add a Thank you PowerPoint slide at the end if this template as well as Welcome to slide design or a Good Bye slide. 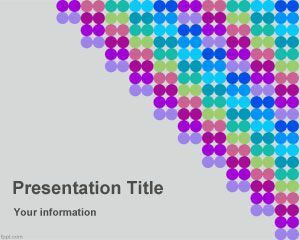 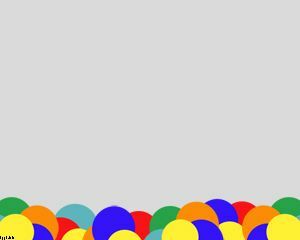 Additionally you can add harvey balls in PowerPoint presentation to decorate your slides with nice charting image for visual PowerPoint presentations.